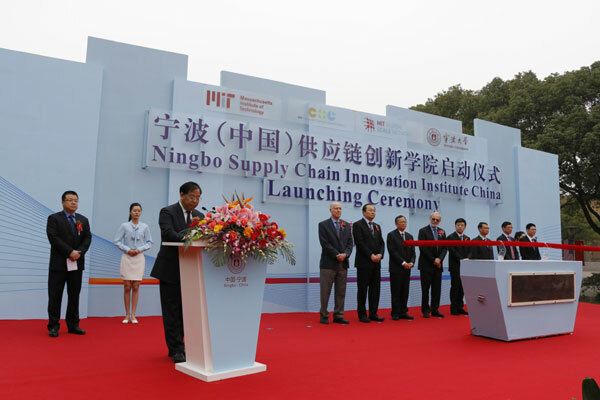 Ningbo is one of the major area for supporting fresh products in China. As the one of keys to maintain the quality of products, they open an institution of supply chain innovation. That is one of its management ways that’s why China is still exist in distributing fresh products to consumer’s areas in the world. ARPI will attend the summit and collaborate with their industries and institute.